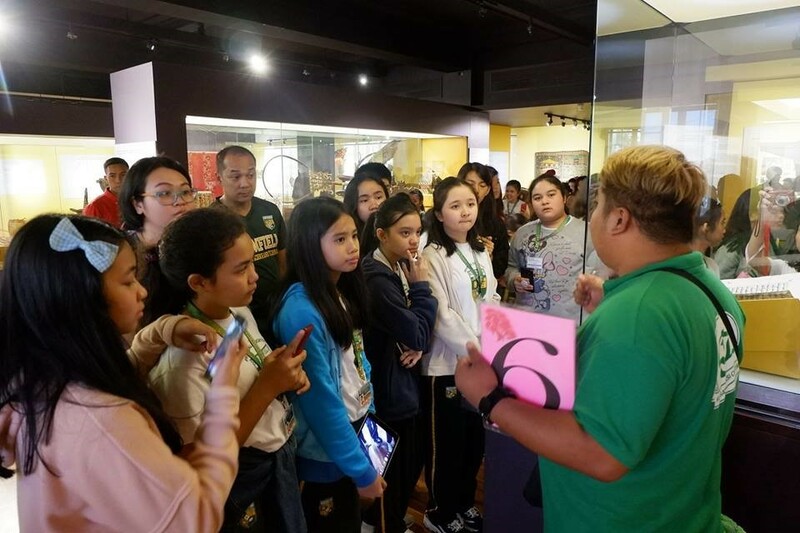 Educational trips are learning experiences wherein students get to learn lessons outside of the four walls of the classroom. 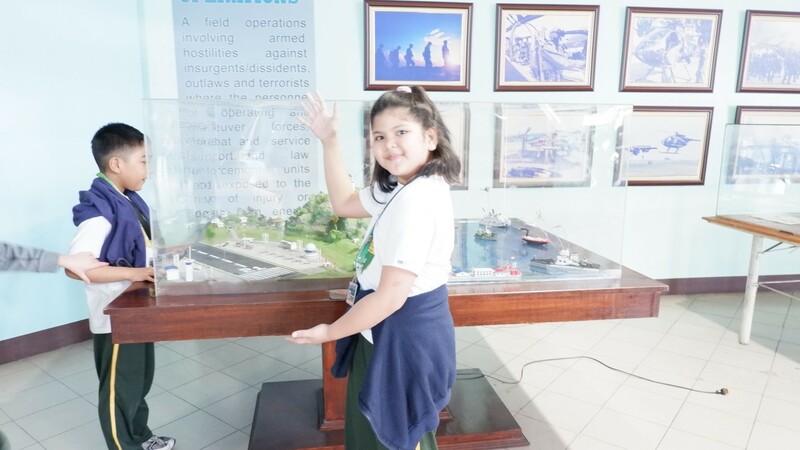 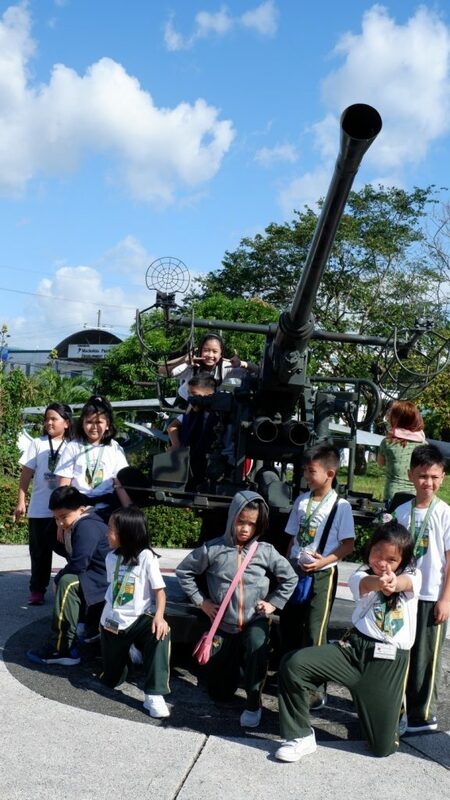 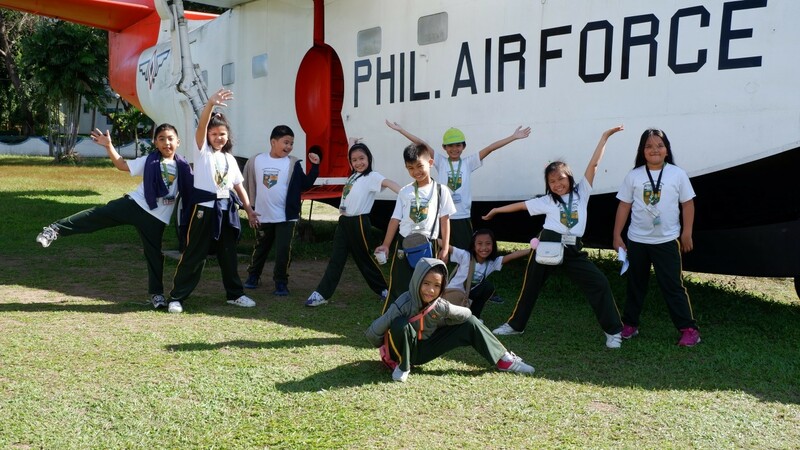 With this get experience, they get to socialize with other students even if these are not their classmates.. An educational trip from Kinder to Grade 6 was held last January 11, 2019, Friday. 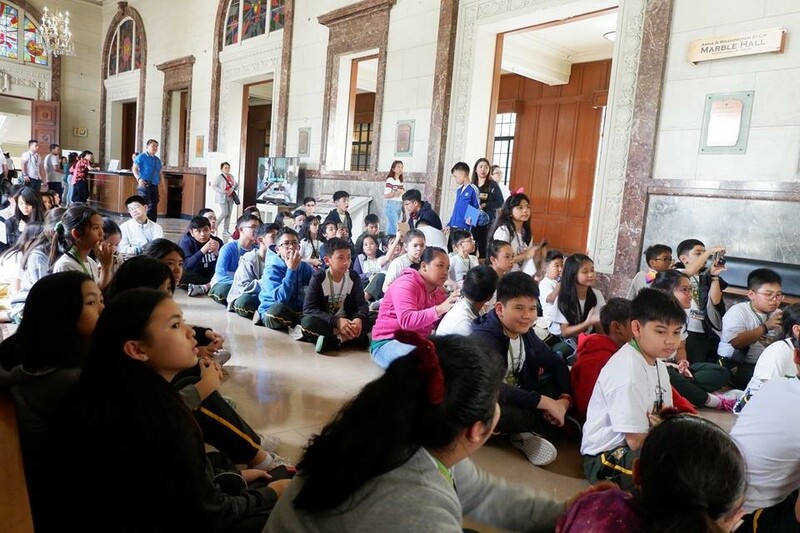 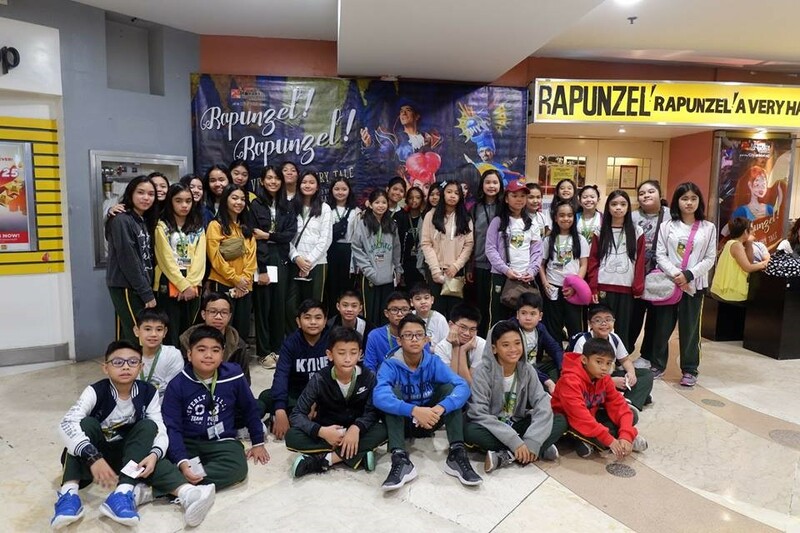 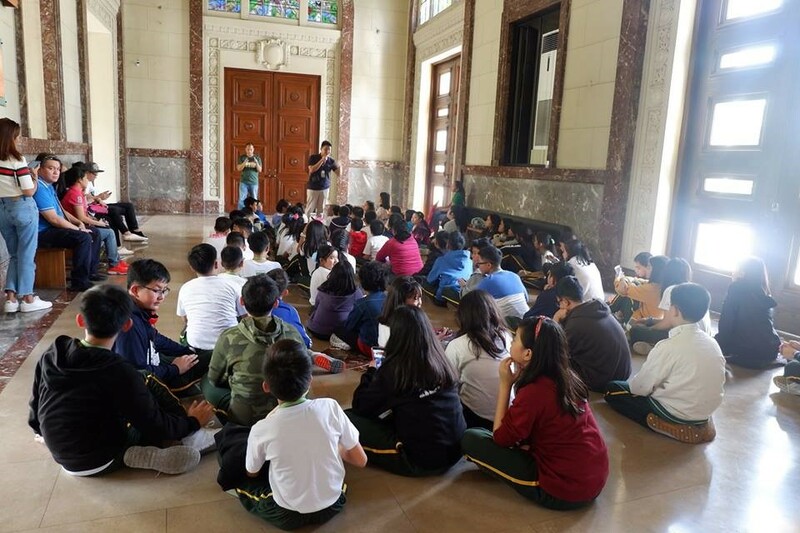 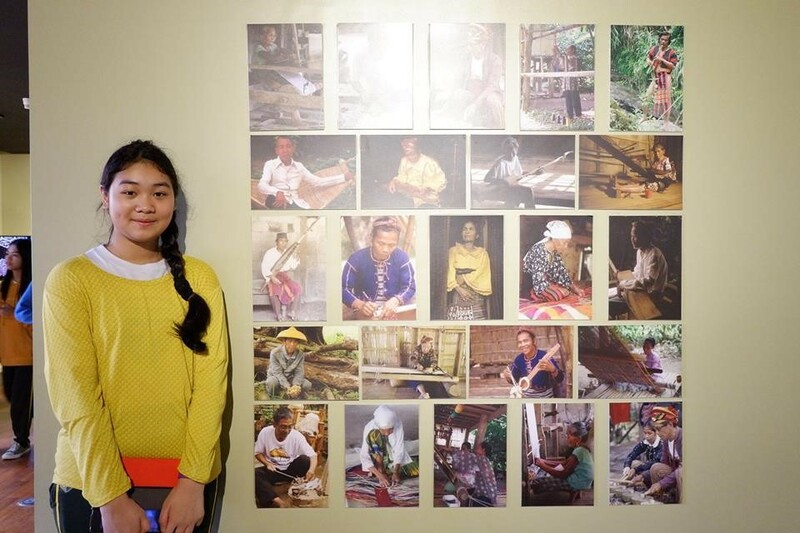 The students from Grades I to 6 went to watch Rapunzel by Repertory Philippines at the Greenbelt Theatre in Makati, Philippine Air Force Aerospace Museum in Nicols, and National Museum of the Philippines. 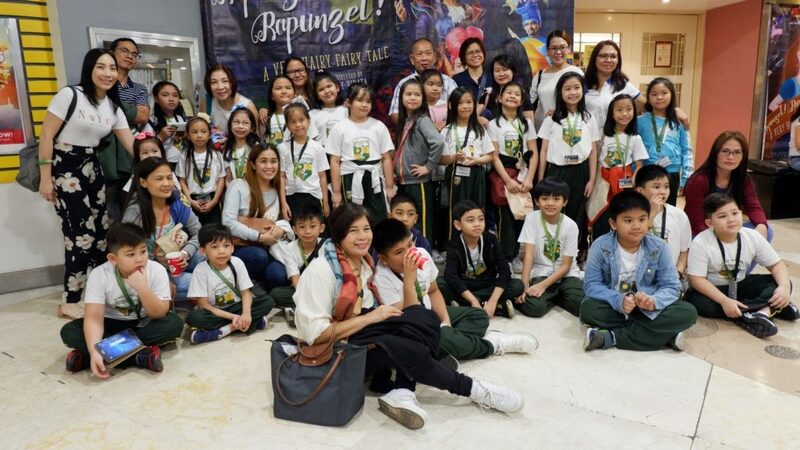 The first destination of the trip was at the Repertory Philippines, Greenbelt Makati. 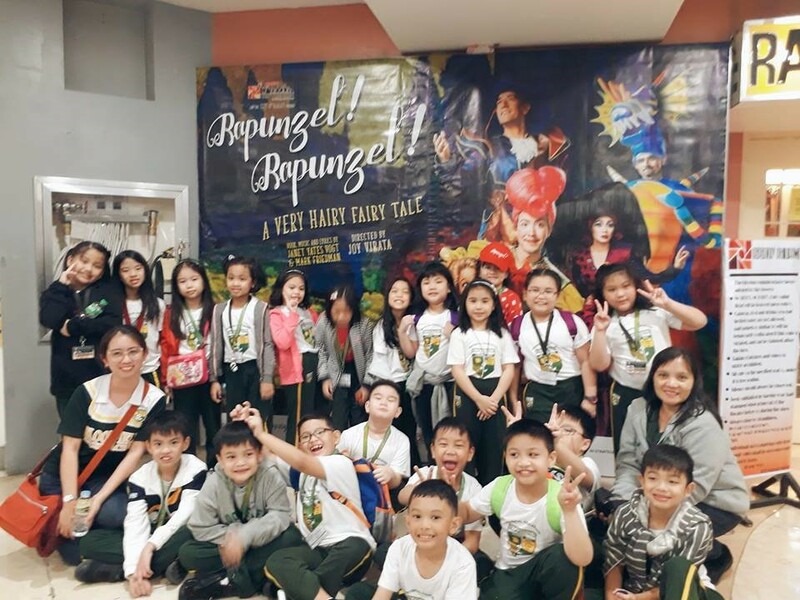 There, the students witnessed a magical musical and theatrical show titled Rapunzel, Rapunzel, A Very Hairy Fairy Tale. 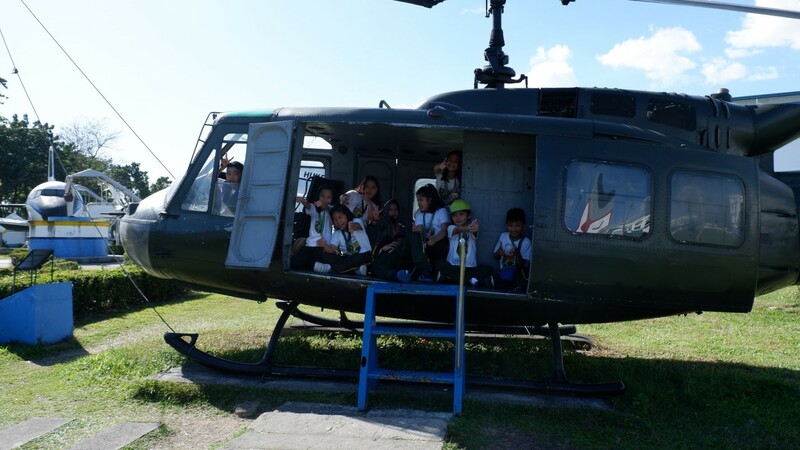 After watching Rapunzel, Kinder to Grade 3 students proceeded to the Aerospace Museum in Pasay. 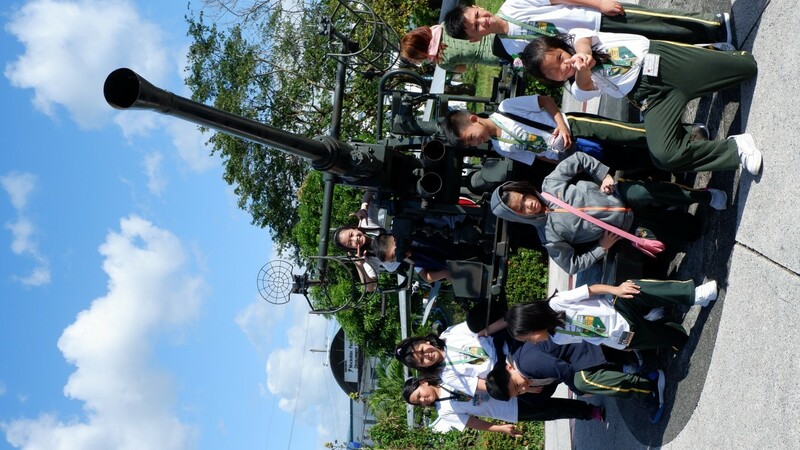 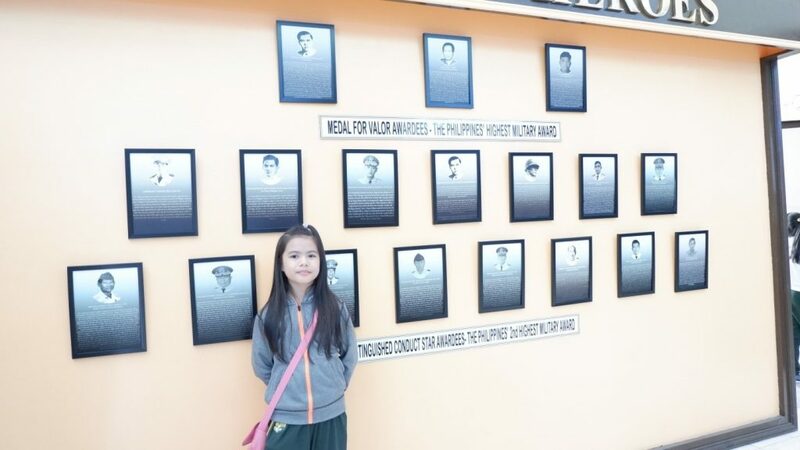 This museum features the history and aerospace technology of the Philippine Air Force. 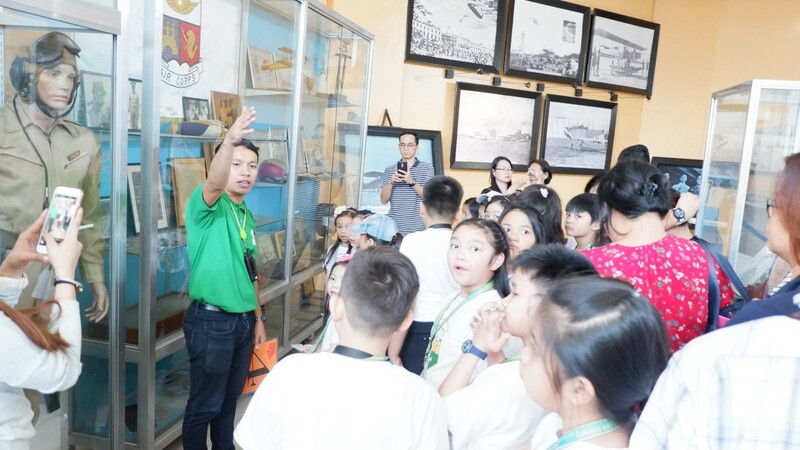 The students had a chance to see World War II artifacts, airplanes, historical photos, airforce suits, and medals and badges. 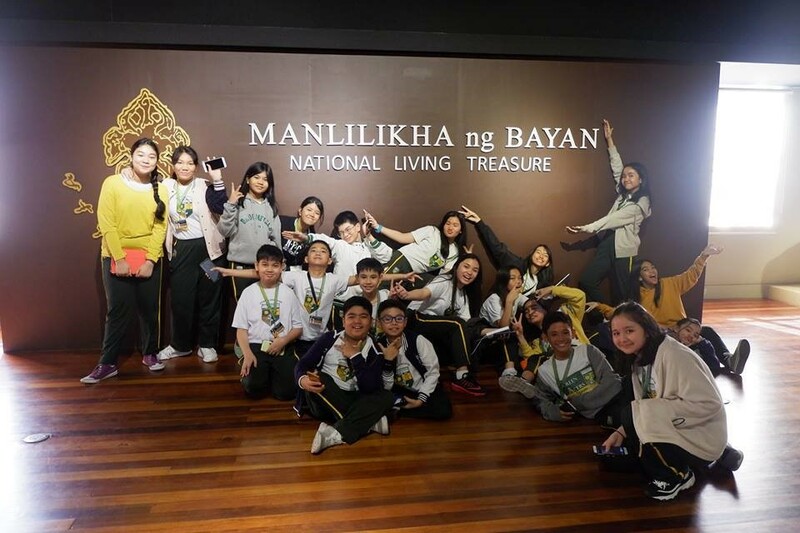 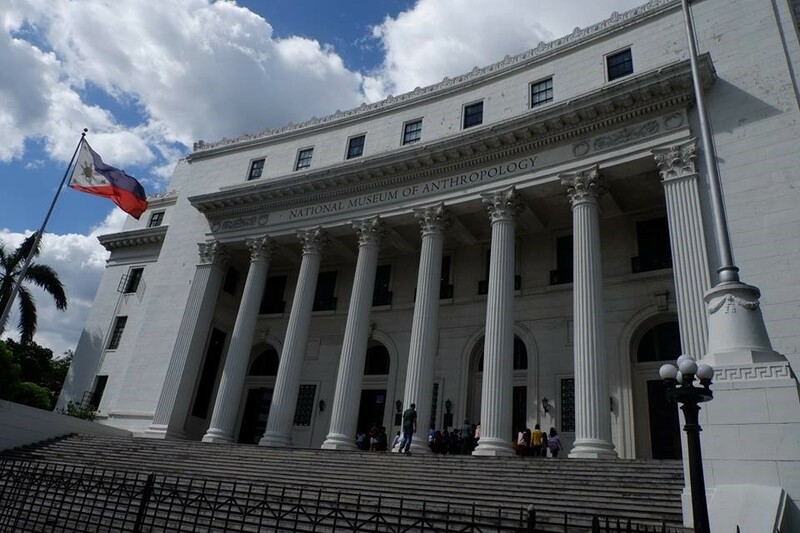 For Grades 4 – 6, their next destination was the National Museum of Anthropology. 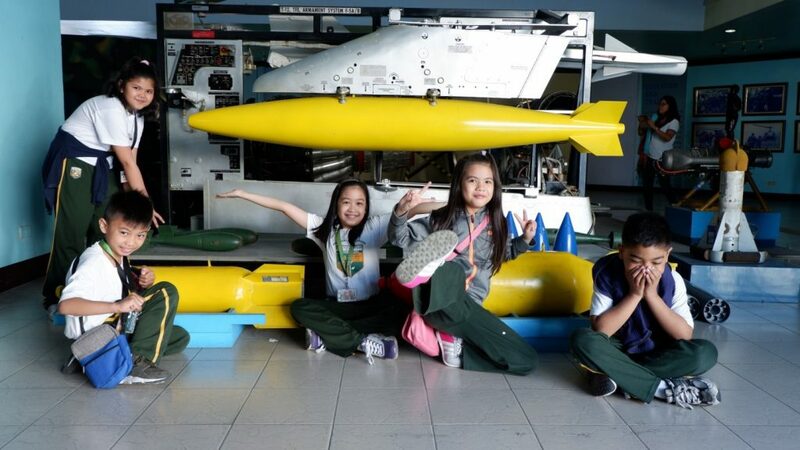 It is a component museum which features historical and ancient artifacts. 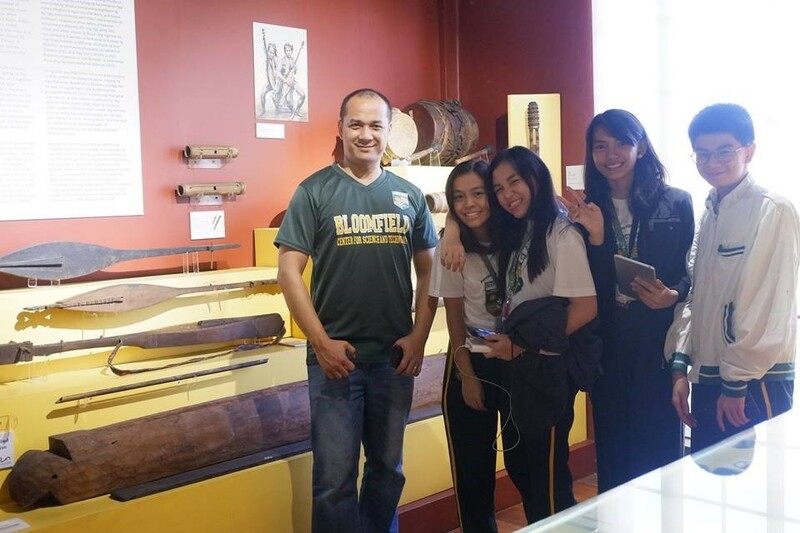 Congratulations for another fun learning opportunity Bloomfieldians! 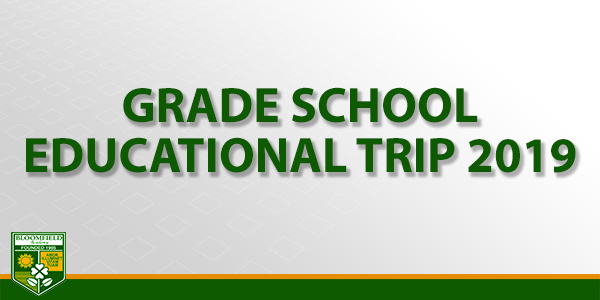 May you carry the learnings and memories that this educational trip has brought you.